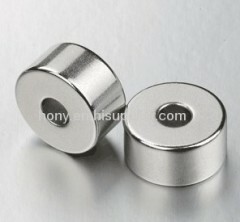 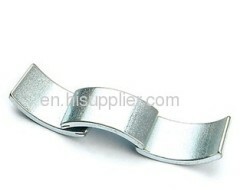 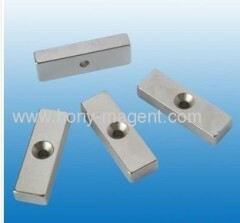 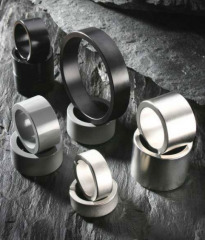 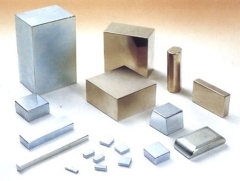 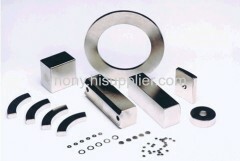 We are one of the professional China manufacturers work at Neodymium Magnets(Rare Earth Magnet). 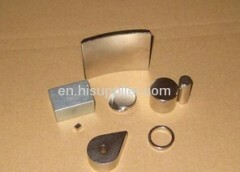 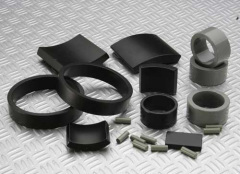 The following items are the relative products of the Neodymium Magnets, you can quickly find the Neodymium Magnets through the list. 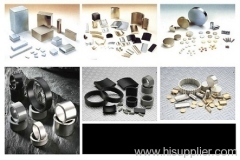 We have developed a more stable microstructure by adding microelement and using special ageing process for the production of servo motor magnets. 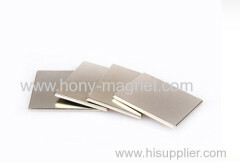 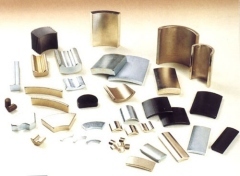 N35/N38/N40 NDFEB arc magnet,ni/zn plated This is the sintered Neodymium magnet, it is the third generation of rare earth magnets. 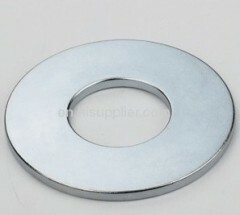 Permanent sintered NdFeB ring Magnet,permanent sintered ndfeb ring magnets,sintered ring type ndfeb magnets,permanent Neodymium ring Magnet. 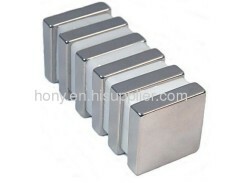 Group of Neodymium Magnets has been presented above, want more	Neodymium Magnets and Rare Earth Magnet, Please Contact Us.